Pictured above Suresh Prabhakaran - Applecross Rotary Youth Director, Logan Duncan-Smith - Applecross Rotary, Carmel Costin - Yidarra Catholic Primary School, Daine Burnett - St Pius X Primary School, and Cath Parry - Bateman Primary School. On Tuesday 23 October 2018, the Applecross Rotary donated microscopes to three local schools. Carmel Costin from Yidarra Catholic Primary School informed us over 480 kids will be able to use the microscopes we are donating. Theearly STEM program, Little Scientists https://littlescientists.org.au/ is funded by the Australian Government Department of Education and Training through the National Innovation and Science Agenda. There are only two schools in WA who have qualified for the national programme. Microscopes in Schools has been developed with the Science Teachers’ Association of Western Australia (STAWA) and the Water Corporation. Magnifying Microscopes are donated to schools in every state and to nearby countries in Asia. 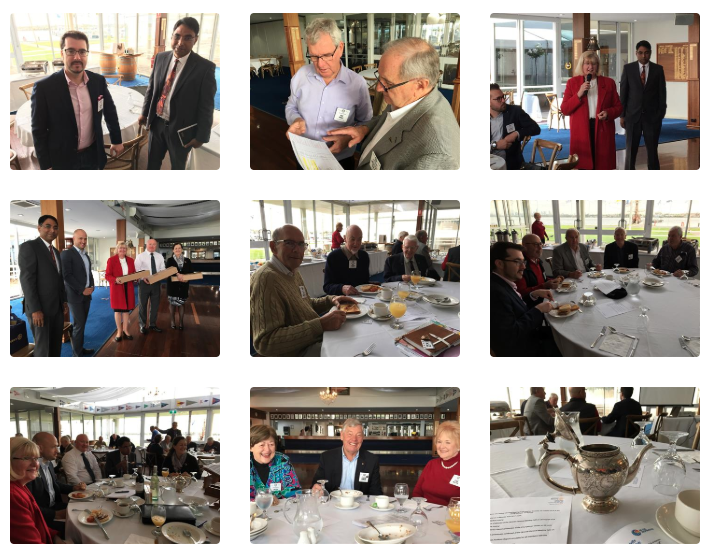 Applecross Rotary welcomes new members who have a passion for education and science. Please feel free to contact us to learn how you can be part of Rotary.